Hands up who was one of the 8,000 distributors who joined us in Thailand last month? Are you still feeling inspired from all that you saw and heard over what was an amazing few days of EXPO9 Thrive? Well if you want to rejuvenate that feeling again, we’ve got another great event for you to attend – and it’s a much shorter plane trip to get there! Make sure you join the corporate team – including Roy Truett, President of Asia Pacific and Africa and Rachel McVinish, General Manager of Australia, New Zealand and Fiji – for this two-day, action-packed event. 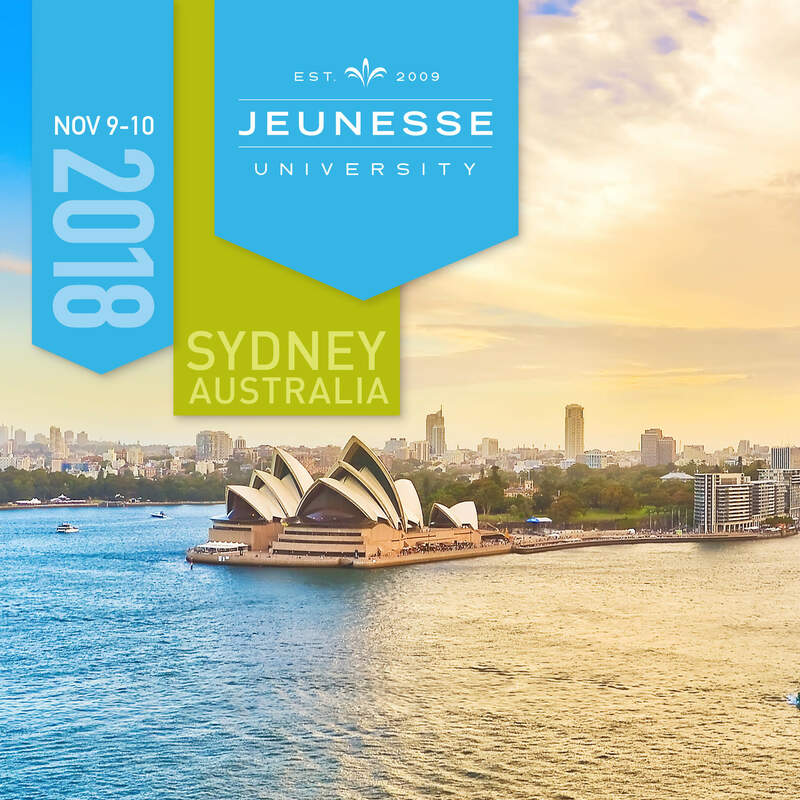 Kicking off Friday November 9, Jeunesse University Sydney will be held at the equine-themed 5-star William Inglis Hotel, just 30 minutes from Kingsford-Smith Airport, and 40 minutes from Sydney CBD. We promise that this event is one not to be missed, with its focus on helping you create a successful business and being an inspiring team leader. By attending Jeunesse University, you lead by example, helping ensure your team can also benefit from the inspirational speakers, presentations and activities at the event. If you know someone who’s thinking about becoming a Jeunesse distributor, this is a great event for them to come along to. Among other things, they can learn all about the amazing rewards of being part of the Jeunesse Family. At Jeunesse University, you’ll learn from the best.  VIP guests include our Double Diamond Director and Diamond Directors, all with interesting stories of how they’ve achieved their goals. There’s something for everyone at Jeunesse University, with Day 1 introducing you to all of our guest speakers.  It also includes recognition, a product launch and training. Make sure you register for the ZENergise workout that evening. Day 2 focuses on leadership and business training.  You’ll hear from top Jeunesse leaders and corporate leaders who’ll teach you all you need to know to advance your business. At the end of day 2, we’ll feature our usual unforgettable Gala Star Dinner for qualified members ranked Sapphire Executive and above. This is an invitation-only event requiring RSVP, and you’ve still got until the end of October to qualify, so there’s plenty of motivation to do what you need to do to secure your spot. All new Sapphire Executives qualified since 1 April, 2018 are invited, while all other Sapphire Executives must have achieved at least 70 cycles over the four-month qualification period - 1 July to 31 Oct. Other Sapphire Elite Executives and above can purchase tickets at $130 per person*. Your ticket to the Gala Dinner includes drinks, dinner and entertainment for you and a partner* at the Maritime Museum, Darling Harbour. Throw in some sparkling Sydney Harbour views and it’s a wonderful reward for all of your hard work over the past 6 months! We look forward to seeing you at Jeunesse University – 9-10 November 2018! *If purchasing tickets, each ticket admits one distributor only, for $130. If you plan to bring a guest, you must purchase two tickets.